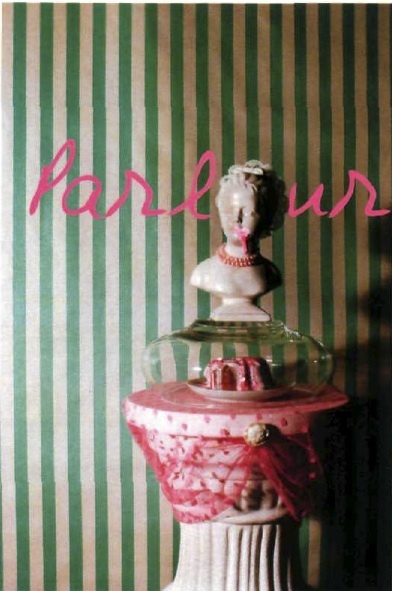 Digital Collections - Lake Forest College | "Parlour," 2001, Lauren Brescia, installation. 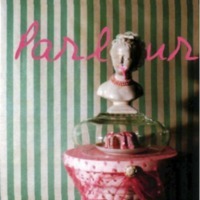 "Parlour," 2001, Lauren Brescia, installation. Lake Forest College, Sonnenschein Gallery Exhibit Collections, “"Parlour," 2001, Lauren Brescia, installation. ,” Digital Collections - Lake Forest College, accessed April 19, 2019, http://collections.lakeforest.edu/items/show/5440.